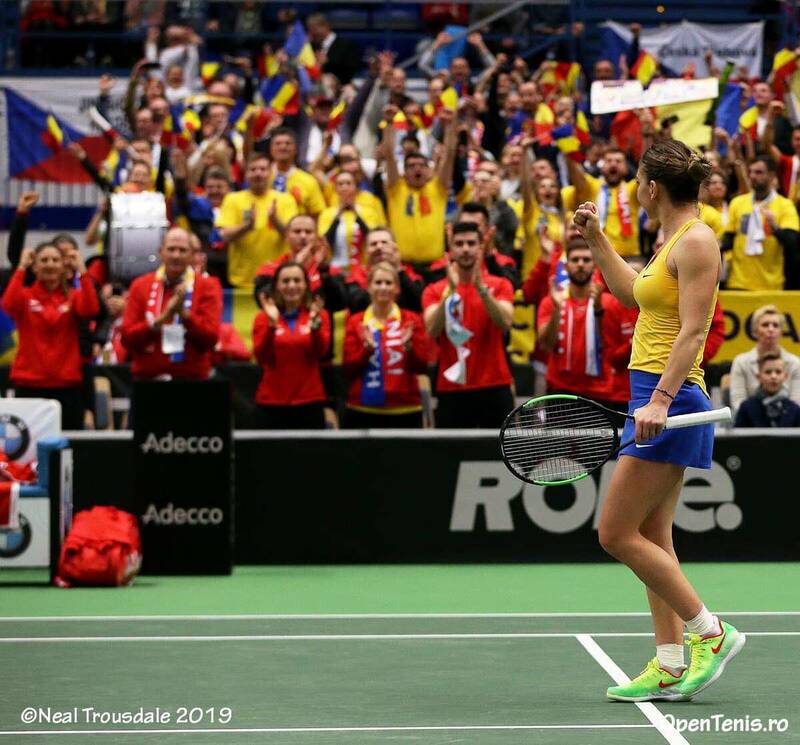 World No.3 Simona Halep drew Romania level in the second rubber of Fed Cup first round action, as she ran off the last seven games to defeat Katerina Siniakova, 6-4, 6-0 in Ostrava. Earlier, World No.5 Karolina Pliskova got the defending champions Czech Republic off to a strong start, as she defeated Mihaela Buzarnescu, 6-1, 6-4, in the first rubber of the World Group tie. 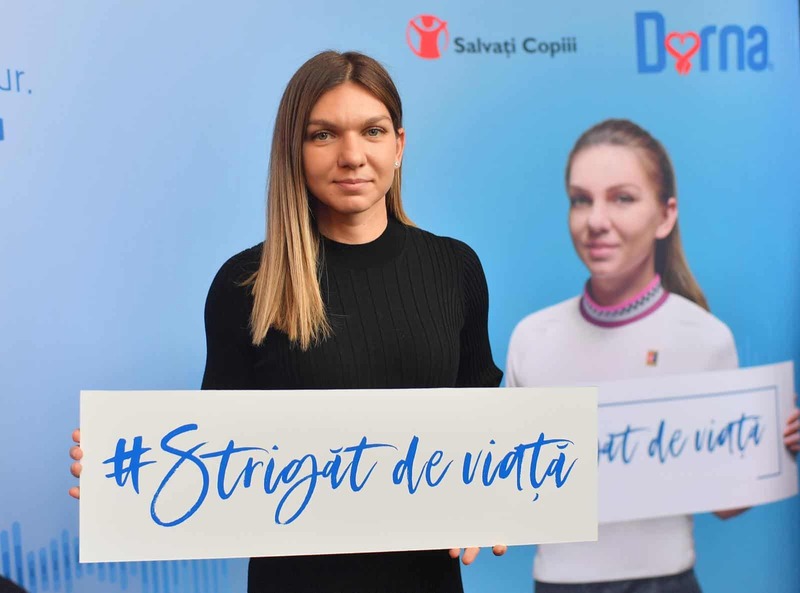 “I think I played good tennis, and did what I had to against her,” Halep said. On Sunday, Halep will face Czech No.1 Karolina Pliskova and is aiming for her 18th Fed Cup victory.